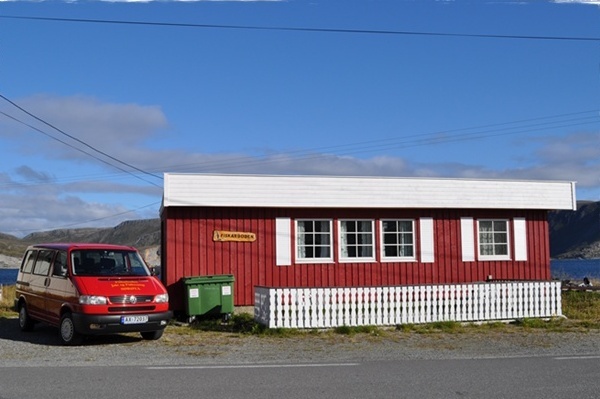 We have a cabin that offers everything one can imagine for a hunting- or fishingtrip. Our boats are intended for deep sea fishing, and have installed appropriate electronic equipment. 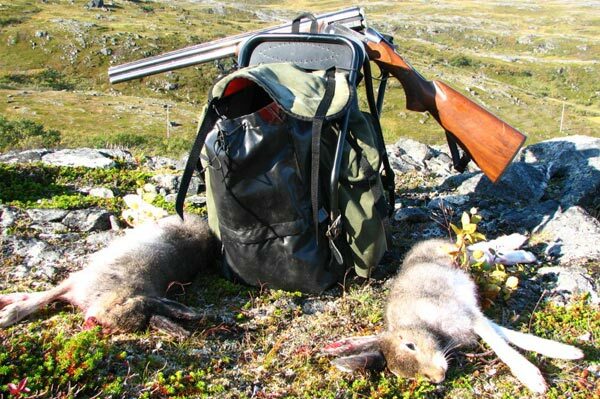 The island is one of the greatest places in Norway when it comes to rabbit hunting, as well as great fishing opportunities. Thinking about having a proper week of deep sea fishing? 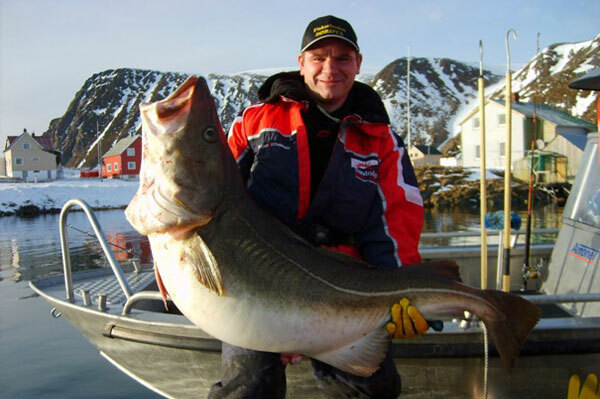 Bring some friends and come to Sørøya, where some of Europe's best fishing awaits you! Or maybe hunting for grouse sounds tempting? No matter what you prefer, we are looking forward to your visit!